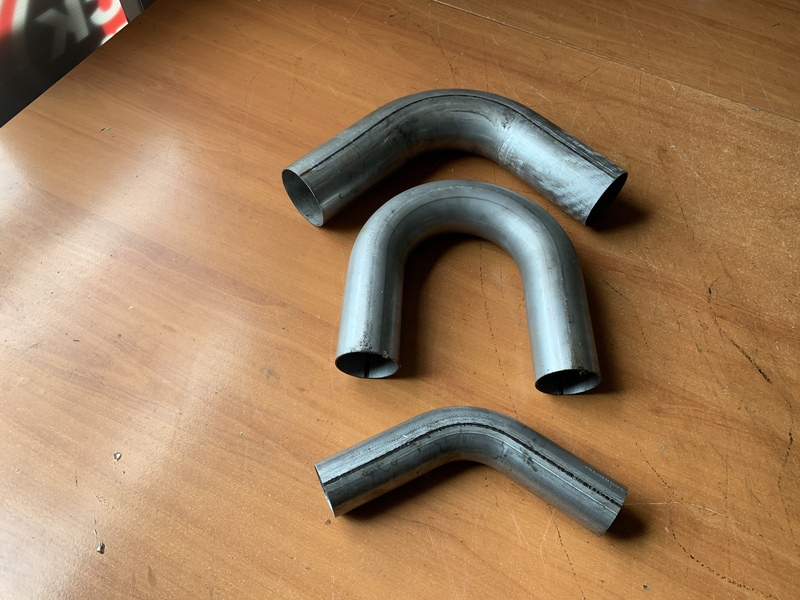 Rapid Exhaust Systems was established in 1963 by Les Green and Noel Wynn as an automotive repair business, specialising in exhaust systems. 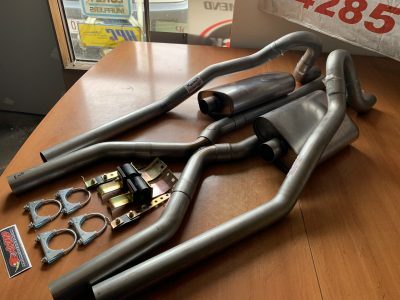 They opened one of the first full-on muffler shops in Australia in the early seventies and have since expanded the business to also include manufacturing and wholesale distribution. 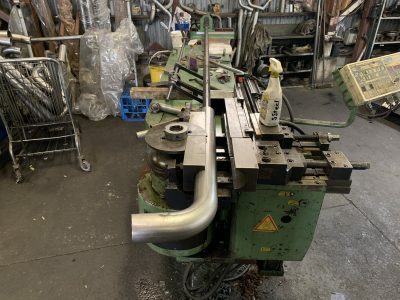 Rapid established an equipment supply business in the eighties specialising in the supply of tube benders which are currently imported from the USA. 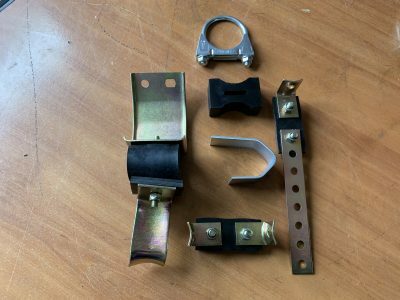 In 1984 the company diversified into publishing and now produce Exhaust & Undercar and Brake & Suspension magazines. 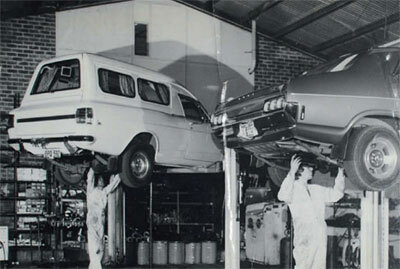 In 1985 they established The Exhaust Systems Professional Association (ESPA) in Australia and the association is still operating under their management today. 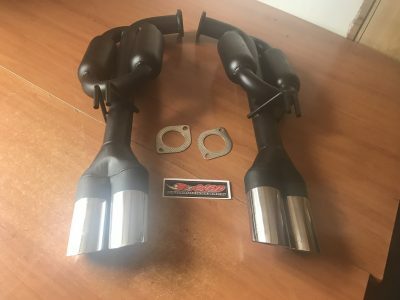 manufactures and supplies catalytic converters under the Products For Power (PFP), and Rapid labels. 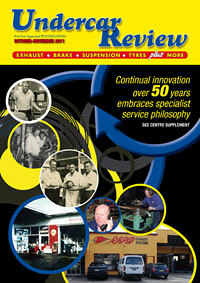 Read the feature article about Rapid Exhaust in Undercar Review (October 2011).